Federal prosecutors accused Billy McFarland of promising a "'life-changing' music festival," when instead he delivered "a disaster." The founder of the disastrous Fyre Festival has been arrested on federal wire fraud charges. 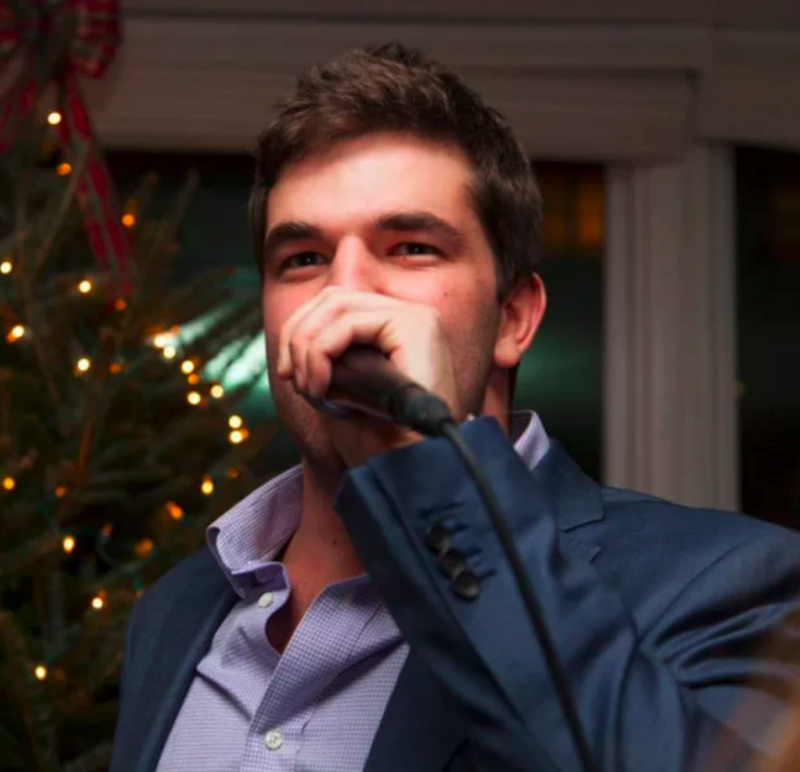 Billy McFarland was arrested Friday in New York, federal prosecutors said, accusing him of promising a "'life-changing' music festival," when instead he delivered "a disaster." "McFarland allegedly presented fake documents to induce investors to put over a million dollars into his company and the fiasco called the Fyre Festival," the US Attorney for the Southern District of New York said in a statement. "Thanks to the investigative efforts of the FBI, McFarland will now have to answer for his crimes." McFarland faces a maximum sentence of 20 years in prison if convicted. He was released Saturday on $300,000 bail. The Fyre Festival was scheduled to take place in April on a private island in the Bahamas. In the lead-up, organizers including rapper Ja Rule relied on celebrities and slickly produced social media posts to depict the event as "two transformative weekends" awash in luxury and leisure. Guests also were promised they would be housed in "modern, eco-friendly, geodesic domes" and receive catered food. Promotional materials for the event touted artists such as Blink 182 and Major Lazer, and high-profile figures such as Kendall Jenner hyped the event. But instead of a luxurious weekend on a private island, the festival quickly devolved into chaos. Attendees, who had traveled long distances and paid thousands of dollars for tickets, were given natural disaster–style tents for housing and in some cases left stranded. #FyreFestival update, photos from the ground! Some people shared pictures of the food at the festival, which appeared to be simple bread and cheese. Eventually, many of the bigger names associated with the festival began abandoning it. Blink 182 dropped out the day before it was scheduled to perform and Jenner deleted her social media posts promoting the festival. In the aftermath, festival organizers told employees they might not get paid and a $100 million class action lawsuit was filed against McFarland and Ja Rule. Friday's statement from prosecutors stated that the festival "was widely deemed to have been a failure." It also said that McFarland, in order to drive the success of his companies that were behind the festival, "put on a show, misrepresenting the financial status of his businesses in order to rake in lucrative investment deals." Prosecutors allege that McFarland ultimately used false information to get at least two people to invest about $1.2 million in his company Fyre Media. "In the end," the statement from prosecutors adds, "the very public failure of the Fyre Festival signaled that something just wasn't right."